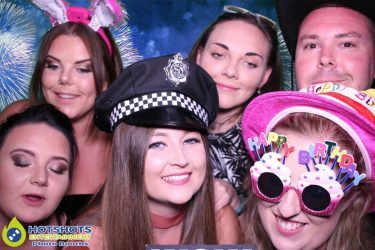 A big happy birthday to Alana celebrating her 21st birthday party at Centurys club on the 9th June 2017. 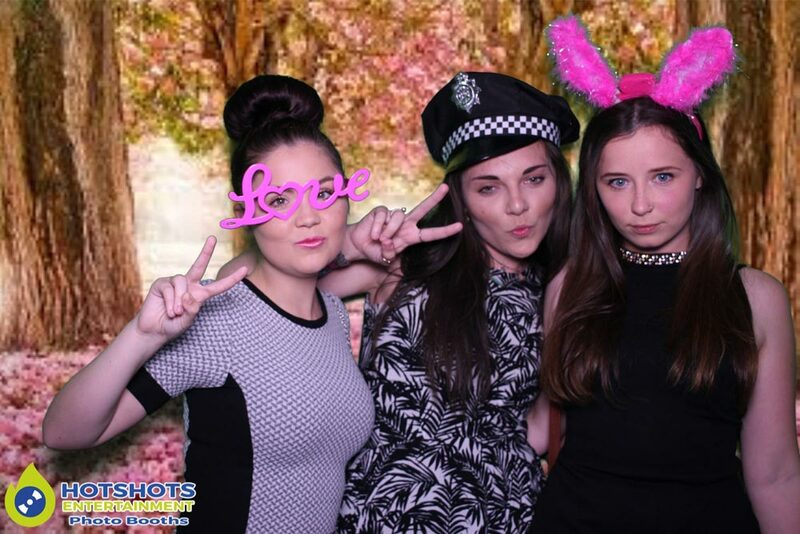 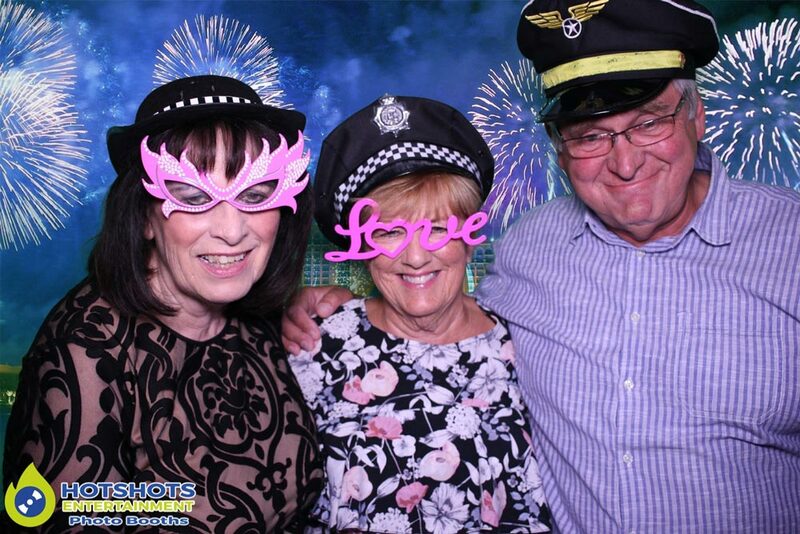 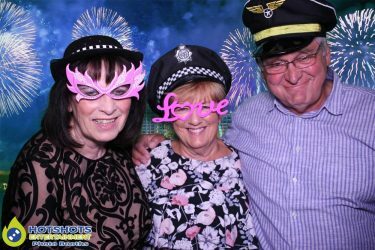 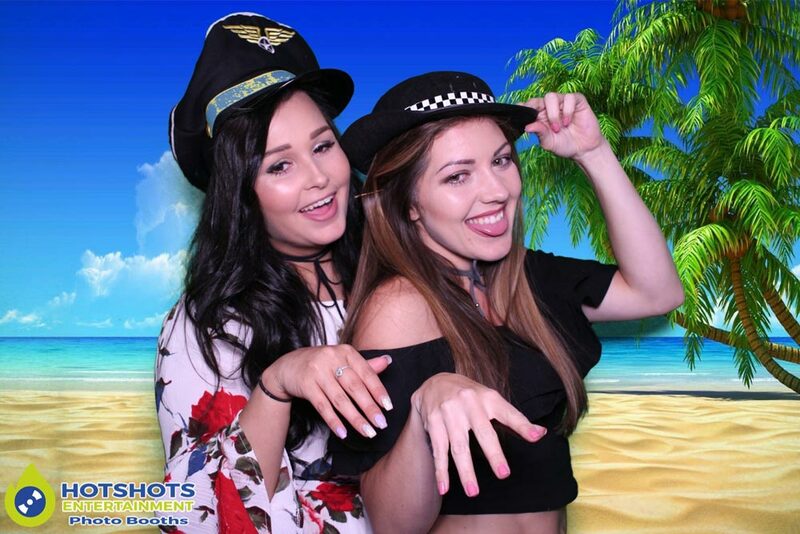 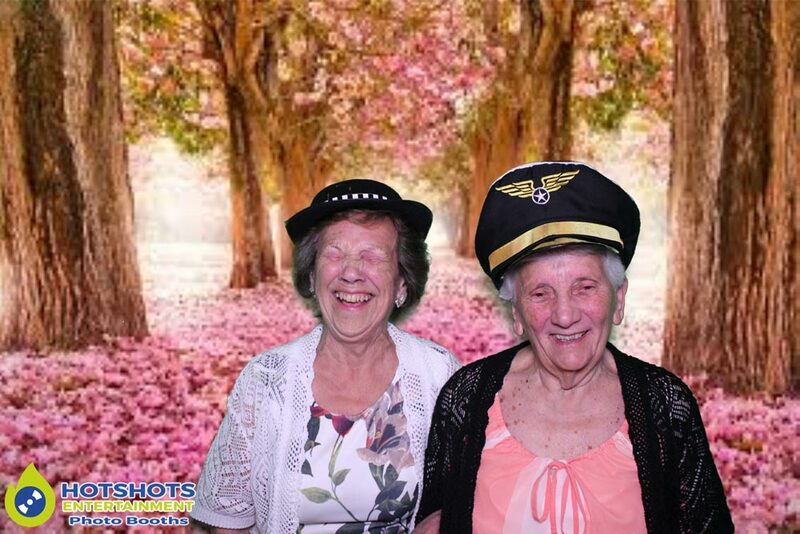 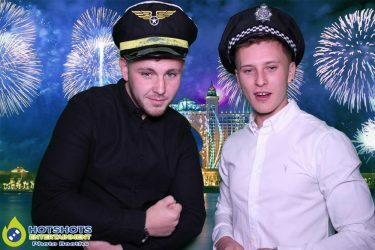 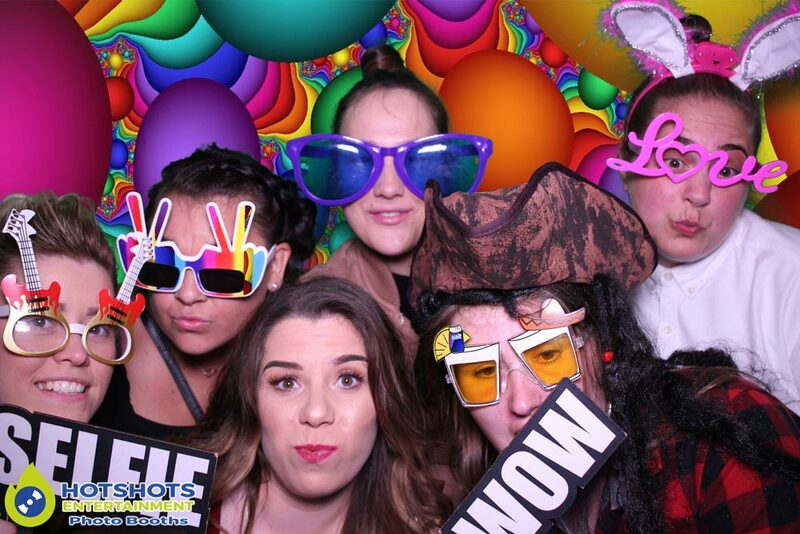 Hotshots Entertainment was booked in to provide a 2 hour photo booth & it was fun from the start to the finish. 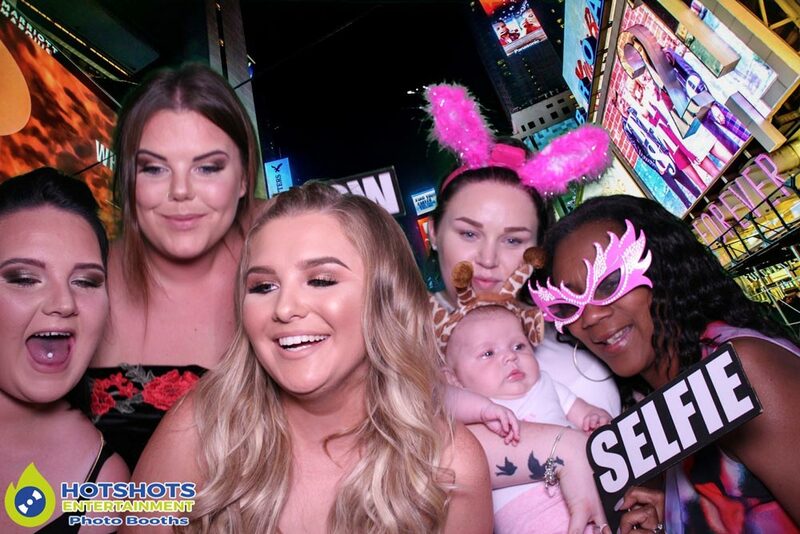 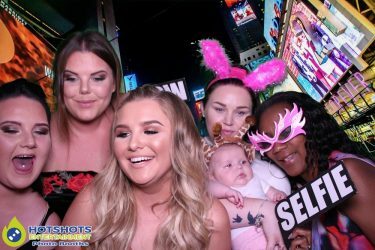 So many people wanted to come in the booth & even had Alana’s Nan in there, she was in a wheel chair but that did not stop the fun, we got her in there with a few other members of the family for a nice shot, there were loads of smiles & laughter all night long. 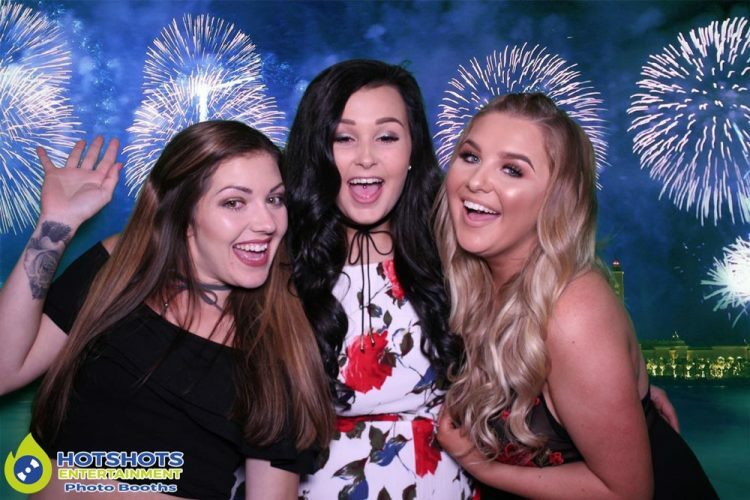 Tayna who booked us in was over the moon with the service we provided & said that everyone was talking about the photo booth. 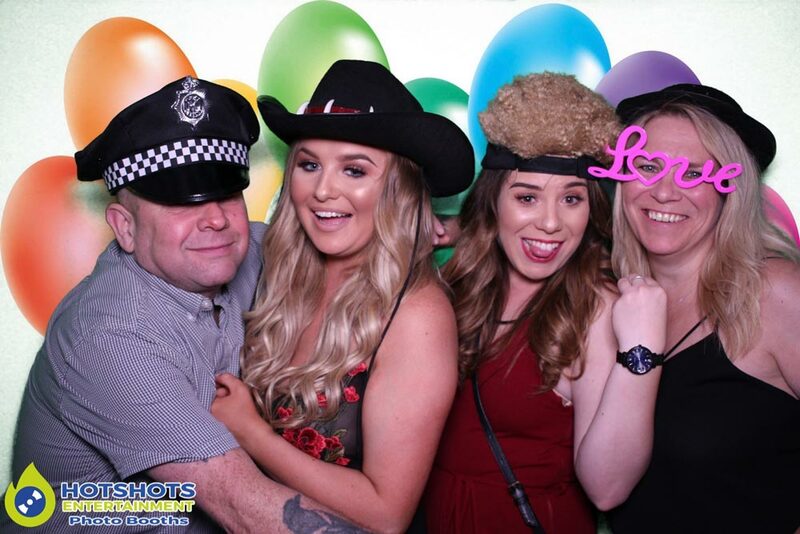 I’m glad everyone had a great time, you can see some pictures below & the rest you can find HERE, please tag & share if you dare, you’re more than welcome to use them as your profile pictures, print them off or download & keep them forever it’s all part of the service. Thank you for booking with Hotshots Entertainment & I hope you enjoy the rest of the evening with the resident DJ.